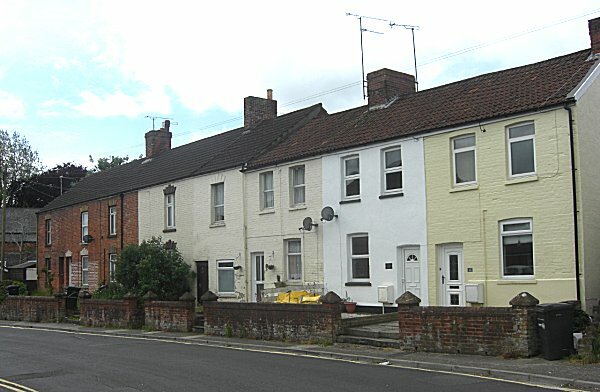 Beaconsfield Terrace is a small terrace of seven houses, built as speculative housing on a greenfield site in the 1870s opposite the White Horse. In fact it was built on a plot known as Turnpike Orchard. It lies on the eastern side of Brickyard Lane (today's St Michael's Avenue) to the immediate west of the White Horse pub and New Prospect Place. 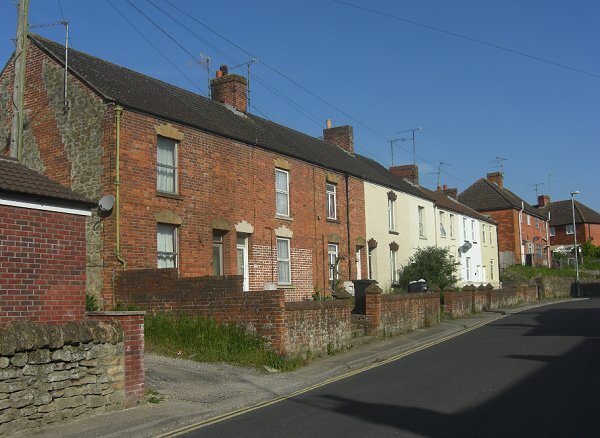 The terrace was built using local red Yeovil bricks - almost certainly made at the brickworks further up the lane. 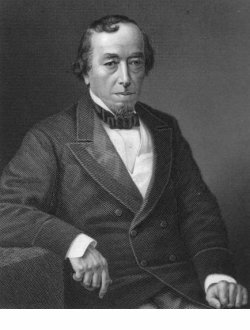 It was named in honour of Benjamin Disraeli (1804-1881), Prime Minister 1863 and 1874-1880. He was created Earl of Beaconsfield in 1876 which most likely dates the terrace. Disraeli is remembered for his influential voice in world affairs, his central role in the creation of the modern Conservative Party and his political battles with the Liberal leader William Ewart Gladstone - Gladstone Terrace was built in 1886 on the other side of Brickyard Lane. 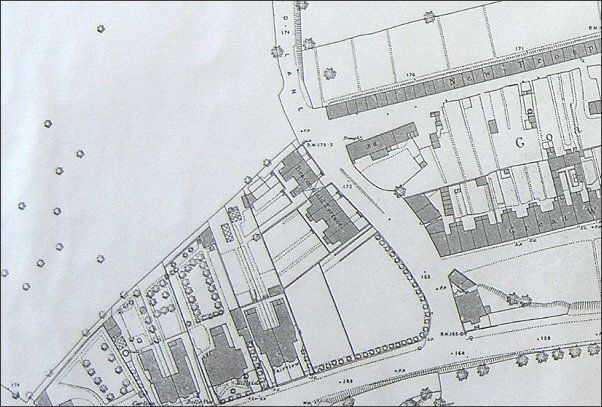 The 1886 Ordnance Survey showing Beaconsfield Terrace at centre, opposite the White Horse pub (before it was rebuilt), At this time St Michael's Avenue was called Brickyard Lane. Beaconsfield Terrace in St Michael's Avenue. Photographed in 2014. .... and seen form the other end. Photographed in 2014.